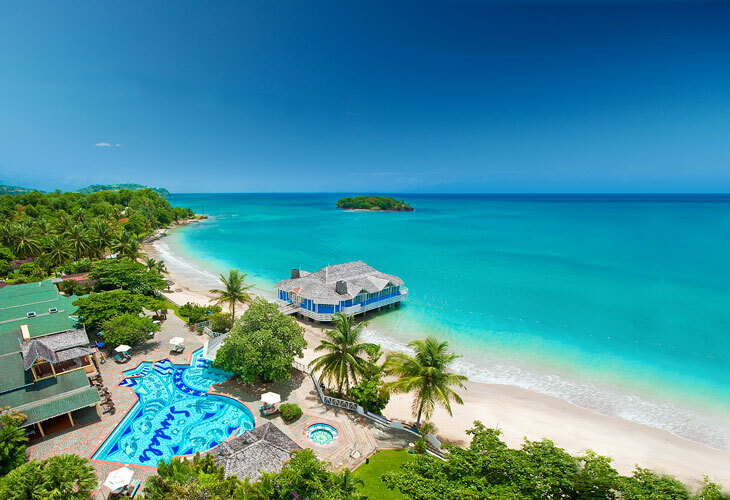 Sandals is heaven for golf lovers! At our all-inclusive golf resorts in the Caribbean - located in the golf heavens of Jamaica, the Bahamas and Saint Lucia-enjoy free transfers to some of the most challenging and prestigious courses in the Caribbean where you can play endless rounds without paying any green fees. Add in the exquisite tropical scenery and breathtaking vistas surrounding our luxury golf resorts and you'll feel like you're truly in a golfer's paradise. 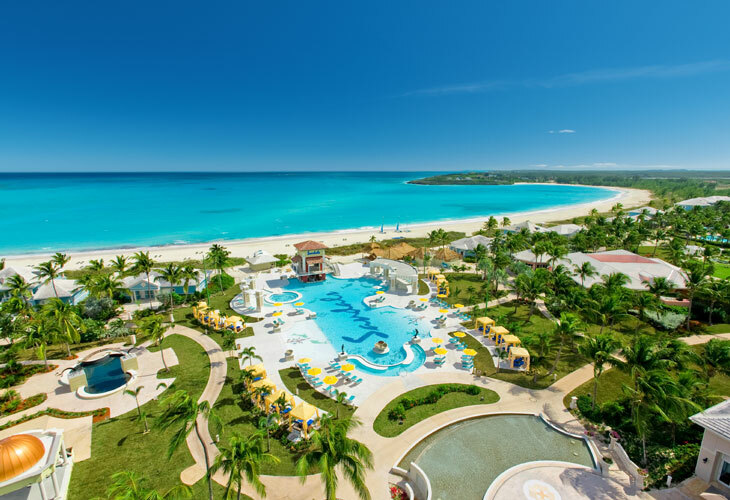 The pinnacle of luxury golf resorts comes to the Bahamian out islands with the introduction of Sandals Emerald Bay oceanfront resort in Great Exuma. Highlights include a par 72 Greg Norman designed golf course, a 29,000 sq. ft. spa, a deepwater marina and eleven superb restaurants. 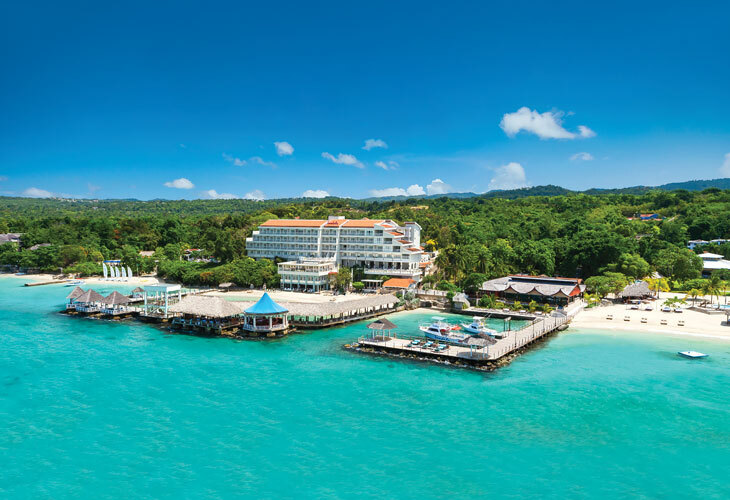 Nestled in Romantic Ocho Rios, this lush Jamaica golf resort is considered the Caribbean Riviera. 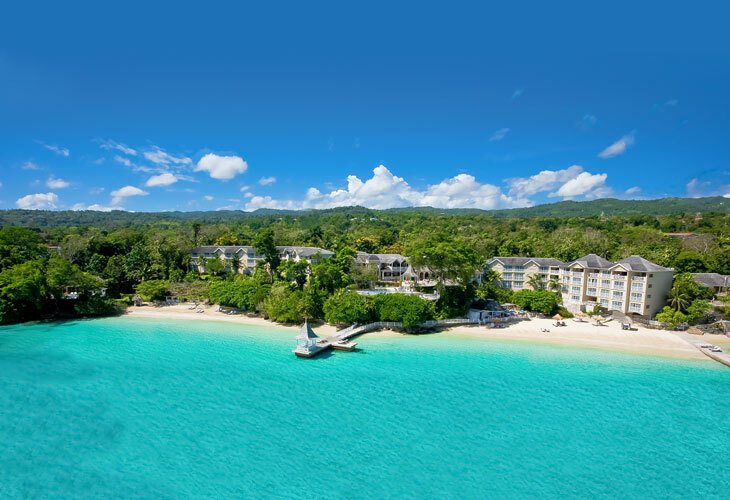 Sandals Ochi guests are only minutes away from Championship golf at Sandals Golf & Country Club. In June 1992, Sandals Resorts International purchased Upton GC and set about creating the most elite golf course in Jamaica. All the greens were rebuilt with Tifdwarf Bermuda grass and the fairways resurfaced with Bermuda grass creating a beautifully manicured layout. Sandals now boasts one of the finest Golf Courses in the Caribbean. 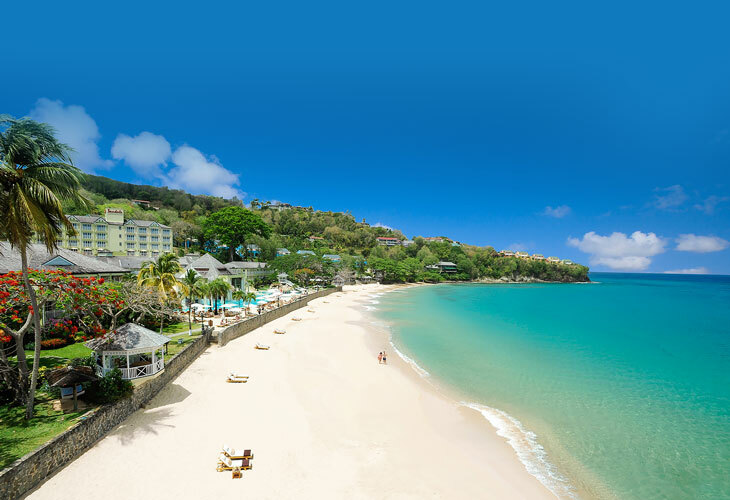 The "World's Most Glamorous All Inclusive," Sandals Regency La Toc Saint Lucia Golf Resort & Spa is set on a pristine half mile crescent-shaped beach with 4 pools including the Eastern Caribbean's largest & a challenging 9-hole golf course on property. 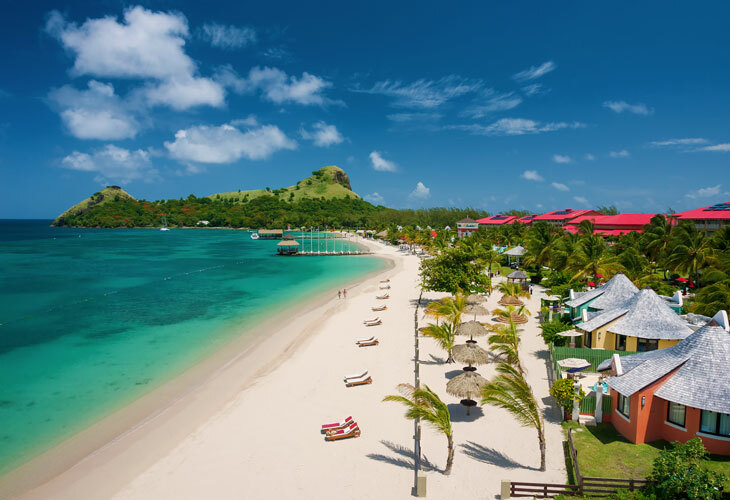 Sandals Grande St. Lucian is a recipient of the 5-Star Diamond Award. Impressive in every detail, this exceptional Saint Lucia golf resort combines luxury on a grand scale with a truly magnificent setting. Feel the tranquility of the ultimate Saint Lucia golf resort with its classic Caribbean architecture and tropical gardens. Enjoy 3 pools, including 2 with swim-up bars and a scuba certification pool, a fitness center, and beachfront rooms.